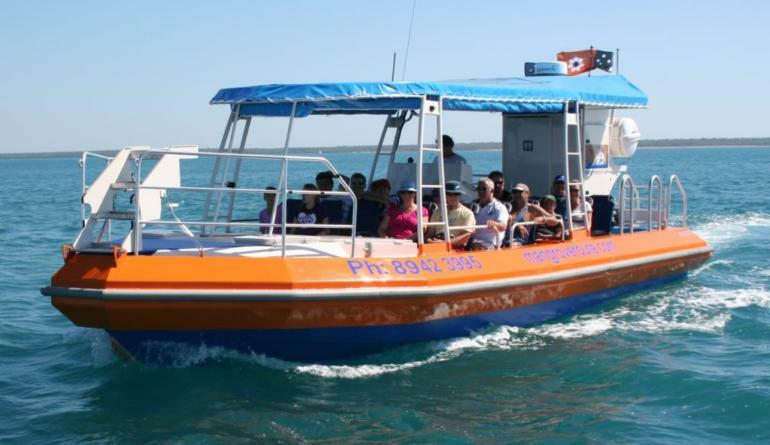 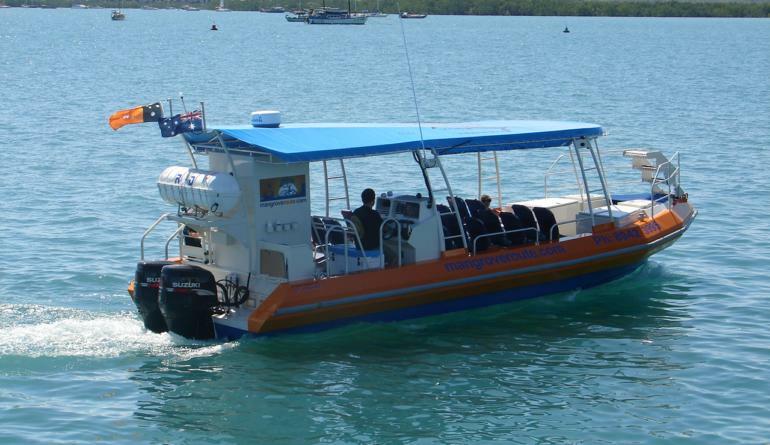 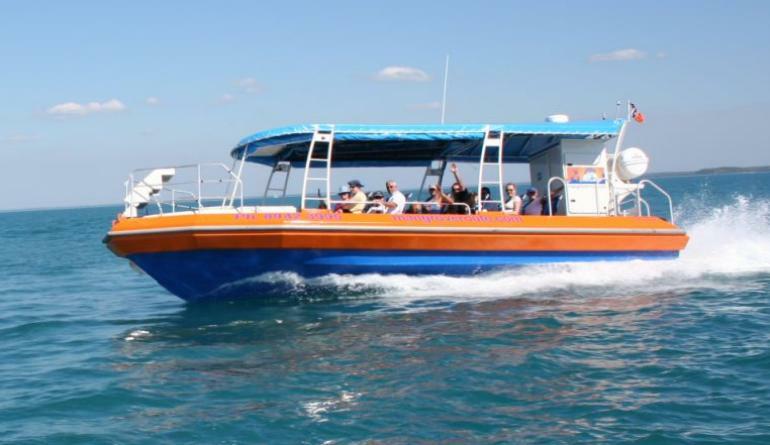 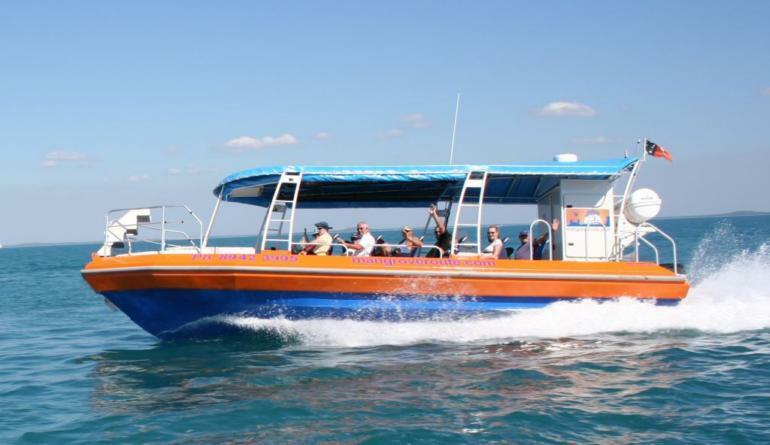 The “Snubfin” was an enhancement to the “Sea Safari” vessel and built specifically to passenger survey in Australia’s Northern Territory. 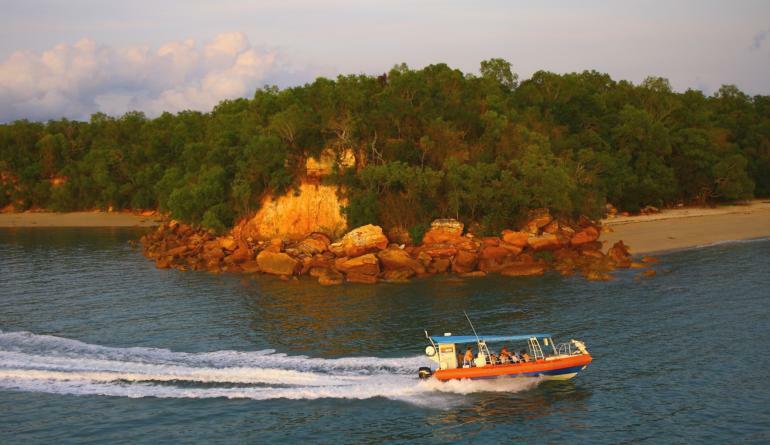 Carrying dual surveys the vessel complied for 22+2 in USL class 1C up to 30 miles from a safe anchorage and 30+2 in USL 1D protected waters. 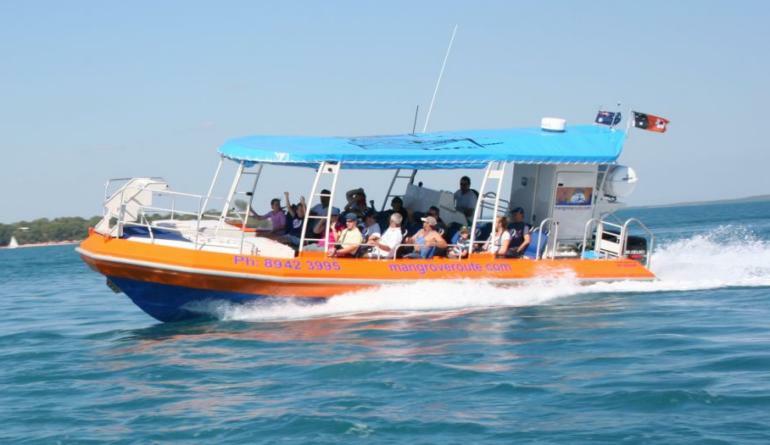 Built by Darwin’s G&S Marine, Garry and Sue Quinn have produced an excellent vessel for the owner Jim Smith of Darwin. 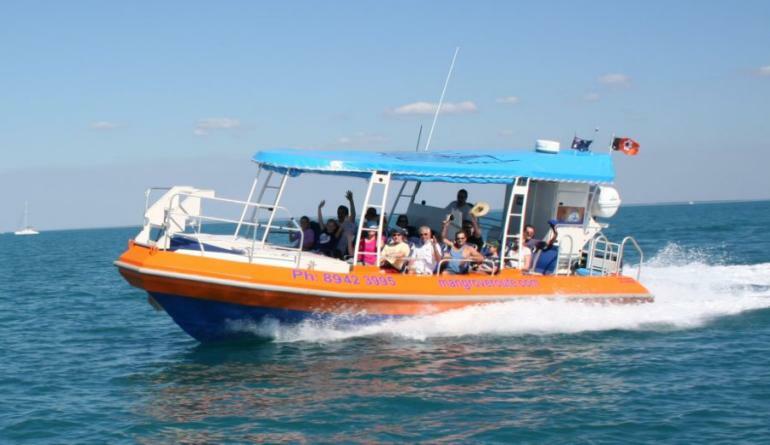 “Snubfin” has now been superseded by our brand new 10m Rib MK14121 for Kimberly Whale Watching of Broome. 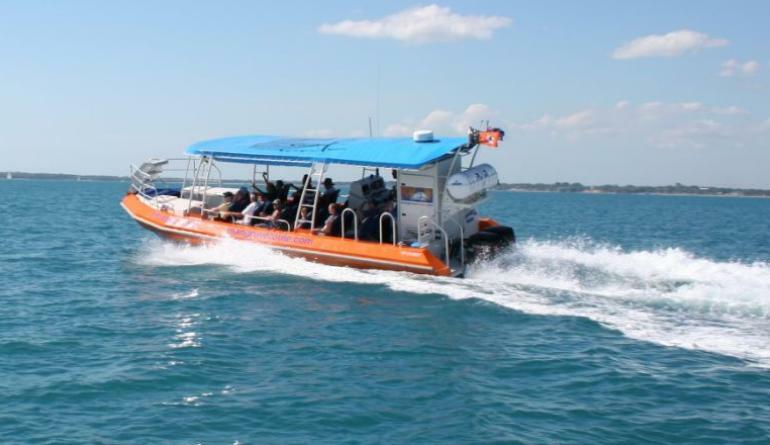 The new rib is compliant to NSCV 1C for 20 passengers and 2 crew and features a deeper vee and a sweeping sheerline for increased freeboard at the bow.